Urban Solutions Property Development Managers. 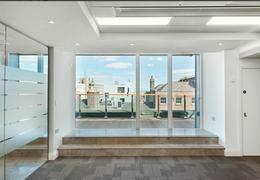 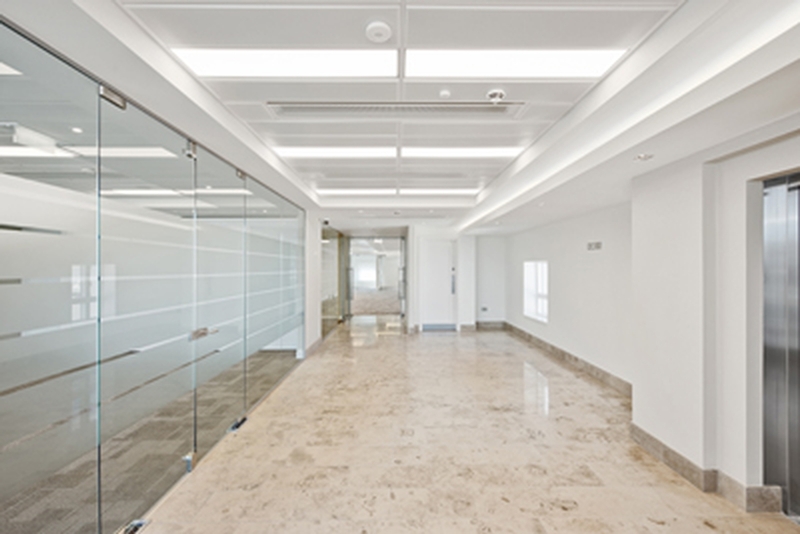 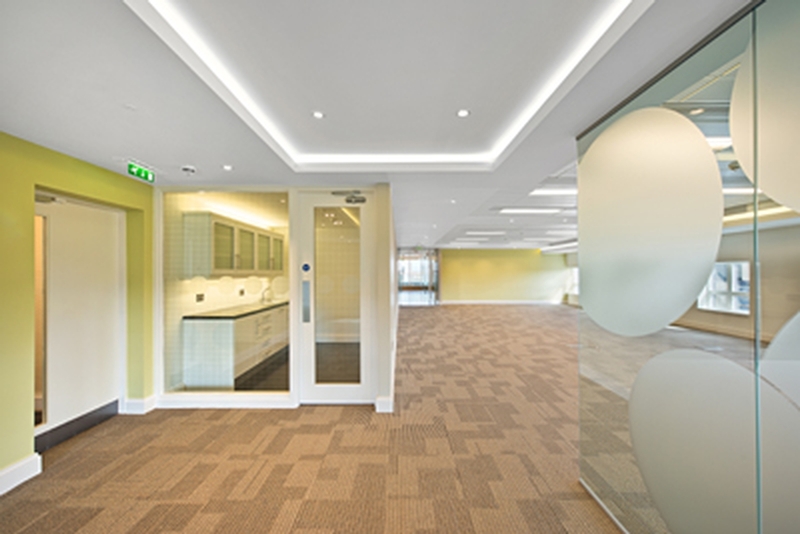 2 Hume Street – Office Refurbishment. 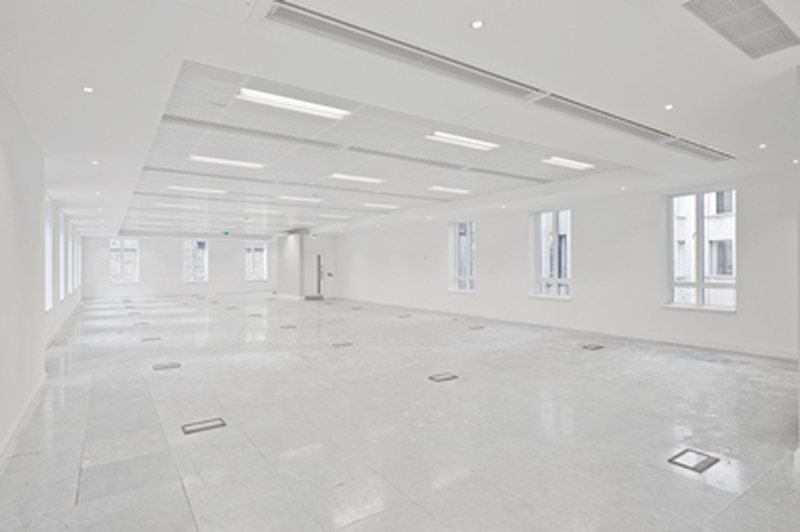 2 Hume Street – Office Refurbishment. 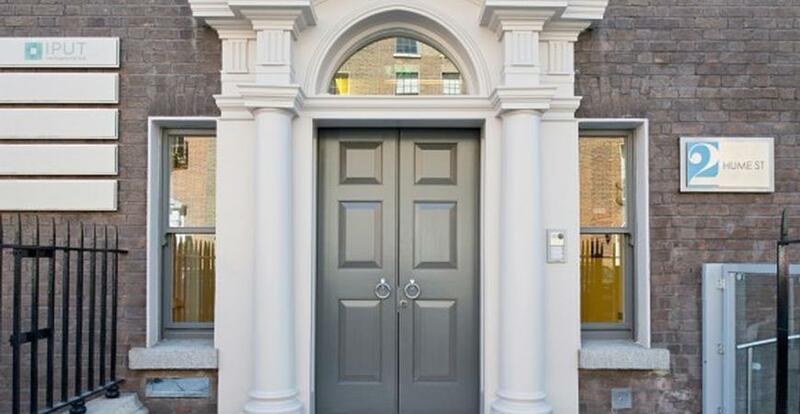 2 Hume Street is a perfect case study for the refurbishment of well located but obsolete office building in Dublin's Central Business District. 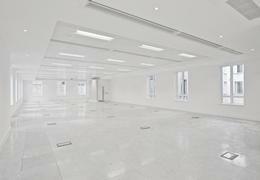 The building consists of approximately 17,000 sq.ft.of offices that had become ‘unlettable’ in its existing condition. 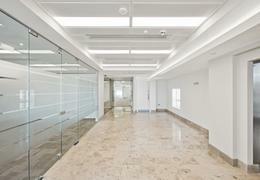 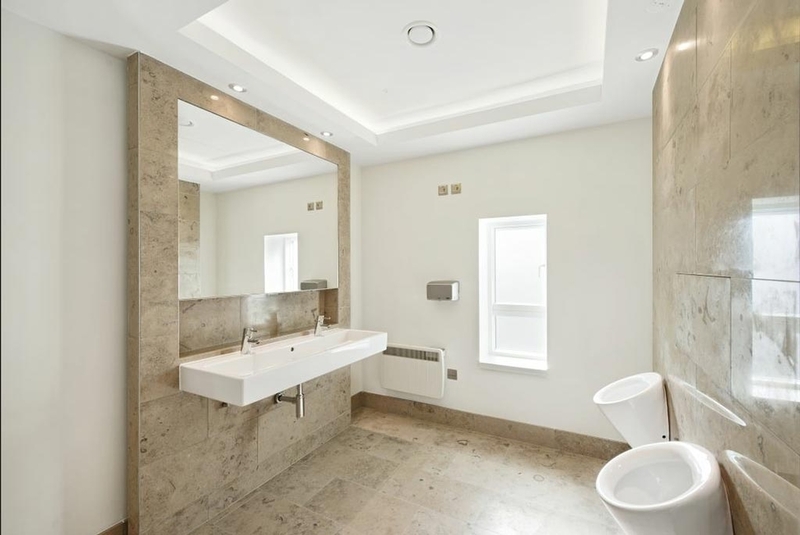 The building was completely modernized at a cost of approximately €2m.